There are thousands of SEO – Search Engine Optimization – companies around the net world, which serves you SEO tools, tips, and tricks. And set SEO for your site or blog with a fee or free. But there are free SEO services do not work well because of its free and paid services are not affordable to all of us. Then you can decide to handle your own SEO. You can manage your own SEO with a few steps and get a good result. With this decision, you can save money and be knowledgeable about the web and SEO strategy. 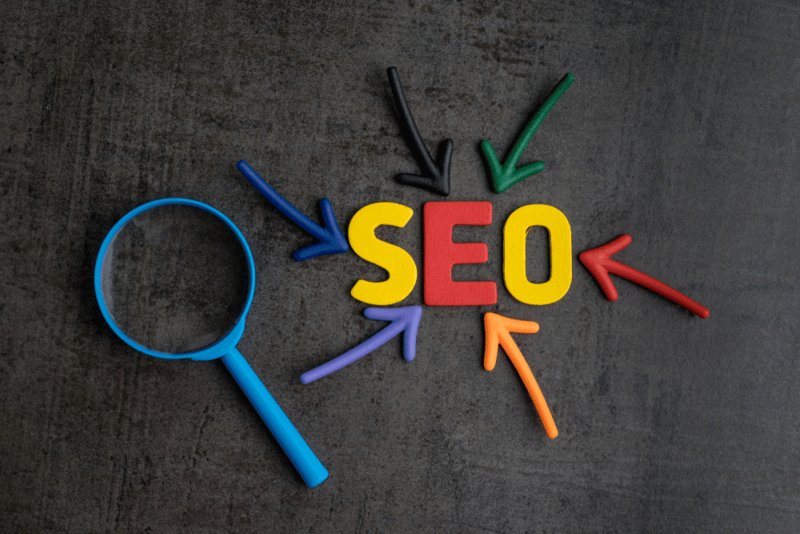 Here are some tips to get you confidently started your own SEO. SEO is the powerful driver, who generates traffic to your website as much as possible. The first step of SEO is Google Analytics. At present, it is the most valuable tool of marketing which boost organic traffic power in your website. First of all, you set up a Google Analytics account. This analyze system provide you information that which phrases and keywords sending the most traffic to your site. This facility can provide perfect data you need to manage your current traffic. Google Analytics also offers buttons of Google+, Facebook send/like/unlike and Twitter’s tweet button. This social site’s buttons help your site’s SEO. Keywords are the mirror of article. The words which treated as keywords are delivering original traffic to your site or blog. There are many several types of keywords like, Continuation, Conclusion, Contrast, Illustration etc. Each category of keyword has its own definition and function. Intelligently used keywords are in readable and relevant content is a useful part of your site or blogs SEO. A Site Map is other one good SEO tool. Site Map is genuine and handy tool for navigate your site or blog. This tool is way for your website for search engines. And search engines like Site Map. It is helps search engines to crawl sites and blogs and search contents which searched by users. Each page of site or blog must be hyperlinked with using HTML. You can do this with Google Webmaster tool or any other search engines Site Map tool. Search engine submission is providing you a real identity of your site or blog. Because of if nobody knows your blog and site then nothing value of its. Site submission in search engines are indexed your website or blog. Crawlers, bots and spiders of Google, Yahoo, Bing and other search engines are easily reach to your respective contents. If your site or blog is entirely new or you update it then you must submit your site or blog in search engines, because it is not profitable that you wait for a search engine to discover your site/blog or updated content. Here are you find some valuable steps for own manageable SEO settings. With this steps your site or blog get good rank and more organic traffic.